Nature and Mountains | Posters & Prints | New motifs every week. 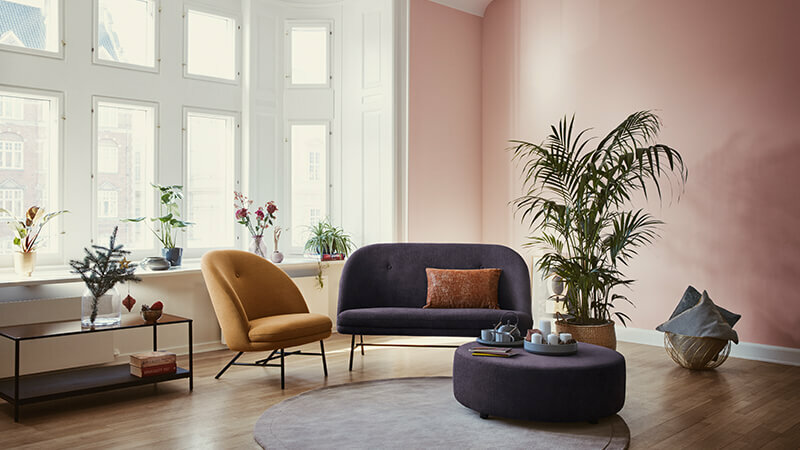 With our beautiful nature posters, you can bring every room of your home to life in a natural way. 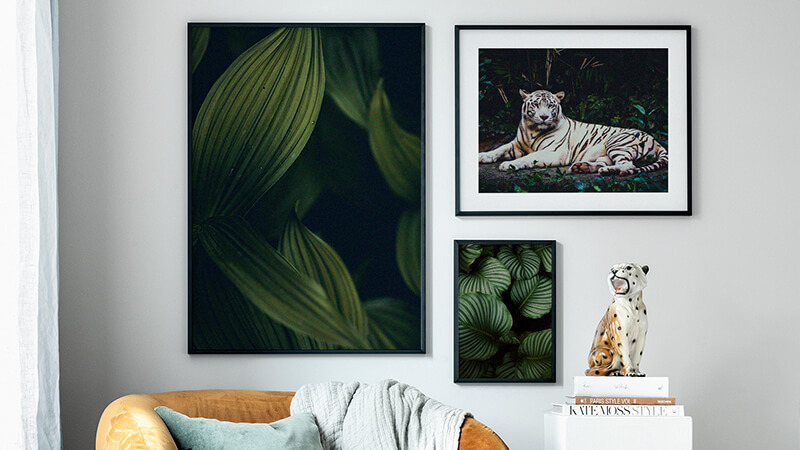 Prints with a focus on nature come into their own when combined with animal images to create a stylish gallery wall. We offer a wide range of prints and posters with images of plants, magical forests, rolling seas and fascinating landscapes. Dive into our world of nature posters! Buying nature prints online has never been easier. At Postery.com, you’re guaranteed fast deliveries and low prices. We update our wide range with new designs every week. We love nature and the feelings evoked by beautiful nature prints. 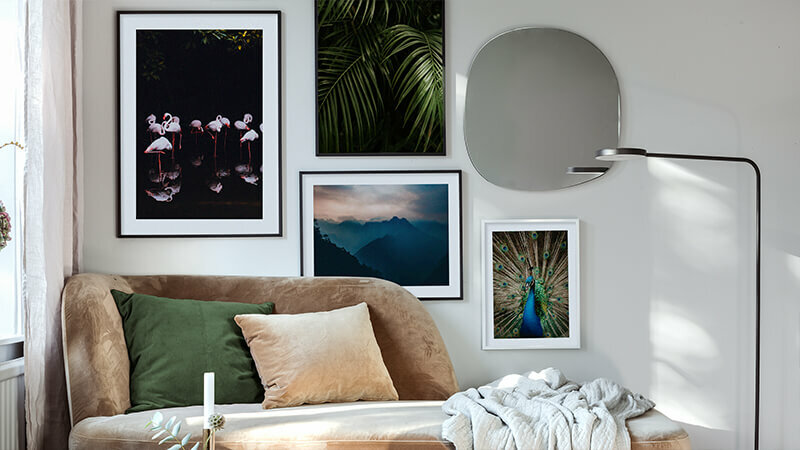 Beautify your bedroom or living room wall with an enchanting nature print today! Posters with nature images are a trendy and safe bet, guaranteed to suit any home or room. We offer a regularly updated range featuring posters of forests, oceans and majestic plants. Adorning your walls with nature posters is an easy way to create a home full of life. Why not combine your nature images with real plants for a great effect?